As 2019 has started, new fashion trends are being introduced to the public. Some of a place for their self. 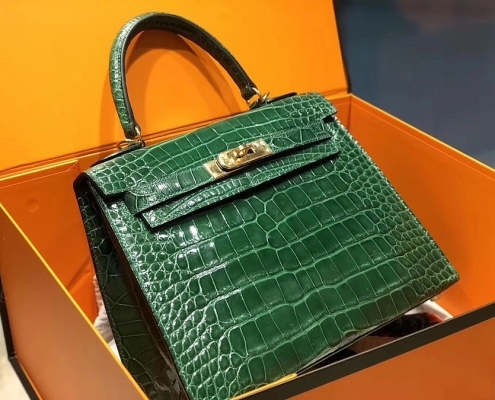 Somehow, you can say BRUCEGAO’s crocodile designer evening bags are become favorites of the majority because of its trendy looks and features. 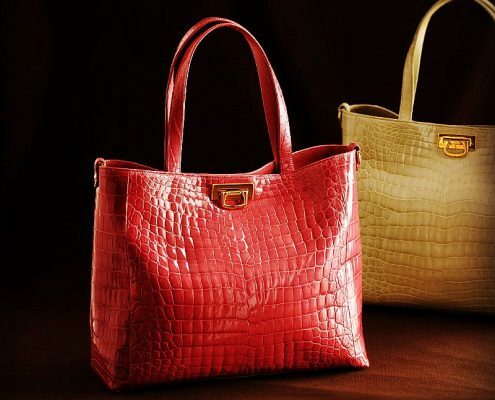 From small to large size, exotic leather to cow leather, almost all kinds of bags are being used by the fashion industry. 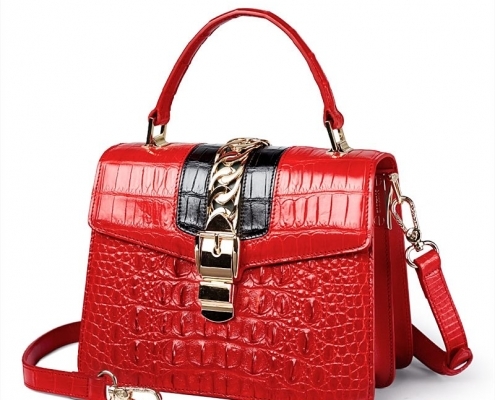 Let’s have a look at the exciting features of the evening bags and their qualities. BRUCEGAO’s crocodile designer evening bags are very classy, and many celebrities often use these amazing bags on different occasions. No doubt, it’s one of the luxurious evening bags and also shows a sign of class. To become a sign of luxury or status is not that easy; BRUCEGAO is very much into this race. Their collection of bags become a sign of state because many well-known personalities use these bags. These bags are in a reasonable size and also look very stylish because of lots of designs. 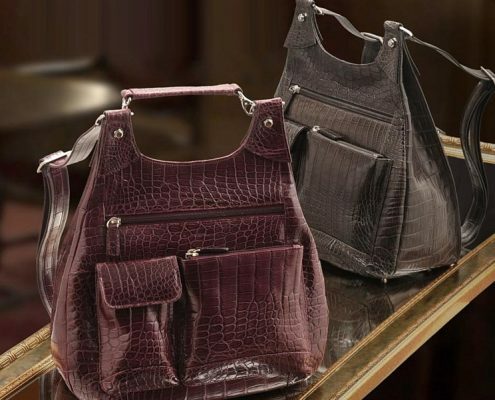 BRUCEGAO’s crocodile designer evening bags come in standard size; that is why they never look odd with any dressing style. You can see many evening bags are available in the market. Their prices are very high, and no one can afford it. The average person can’t provide stylish bags. Here BRUCEGAO brings their evening bags that are trendy, stylish and at the same time cost-effective. The most important feature of any bag is, it should be light-weighted. Many people left the bags only because of their weight. Meanwhile, the bags are produced just for matching purpose, and they can be used in all kinds of dresses and parties. Light weighted can b carry whatever you want to go that is why they like more than any other bulky or full of jewel bags etc. BRUCEGAO’s crocodile designer evening bags are best in class. Once you check them, you will love them because of the excellent material and quality of work on it. The company is not compromising on any quality or delivery issues. This is the reason why BRUCEGAO’s crocodile designer evening bags have a name of quality and trust. 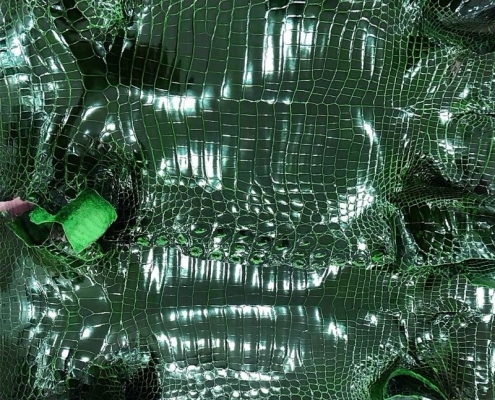 BRUCEGAO’s crocodile designer evening bags are taking many different designs with us. From different size to materials, all kinds of varieties are available in the online store. If you want to make a new experience that it’s the right place to come. 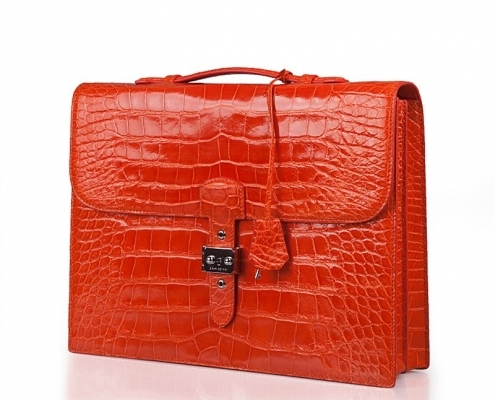 By all means, you will get satisfied because of these fantastic BRUCEGAO’s crocodile designer evening bags. BRUCEGAO is a name of quality and class; under this banner, almost all products will become famous. 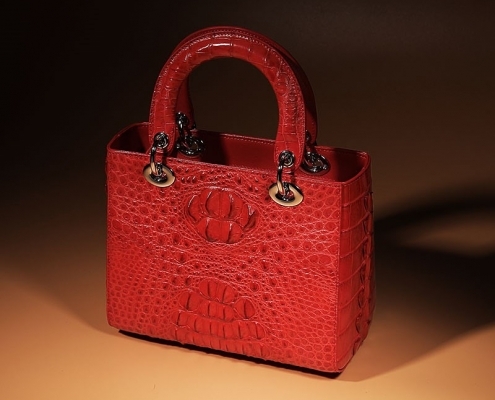 The best quality of crocodile’s leather is one of the exotic bag materials and BRUCEGAO is one of the best sellers of them. So, don’t wait for anything else, place your online order today and enjoy the new and fantastic collection of BRUEGAO.